Specialists in the provision and design of gas, water, electricity and telecommunications supplies. Our utilities technical experts efficiently design and co-ordinate utilities routes for both residential and commercial developments. Blue Clarity’s end to end utilities solution eradicates the need for multiple subcontractors, therefore streamlining the planning, surveying and design process. 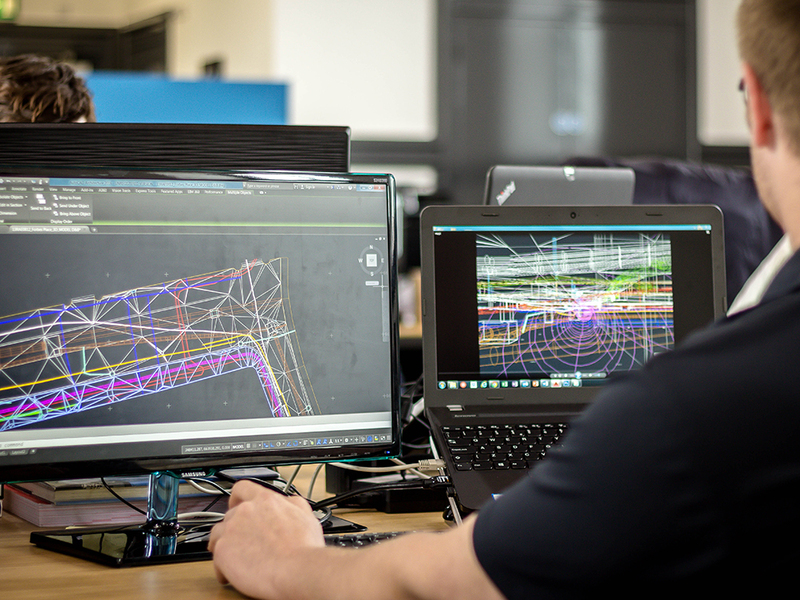 Blue Clarity’s technical consultants liaise with our utility designers, working closely with them when it comes to carrying out site surveys, risk impact assessments and understanding each individual developer’s requirements.